For not many years ago, Faroe Islands was an almost unknown location for tourism. But it was not for long until the “world” open their eyes and saw this beautiful shining diamond, laying in the middle of the north atlantic ocean. Since then the Faroese people have been learning better and better to welcome the tourism, and here is a brand new website with the largest collaboration in the travel industry in the Faroe Islands. 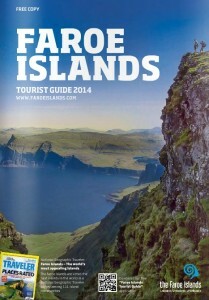 Guide to the Faroe Islands partnership consists of more than 50 travel companies and individuals in the Faroe Islands. What unites them is that they have all agreed to provide travelers with the best possible services and prices available in the Faroe Islands. 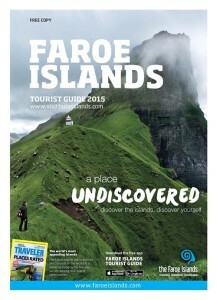 You always get the best price on Guide to the Faroe Islands. A luxury house for rent in the beautiful village Leynar at Faroe Islands.